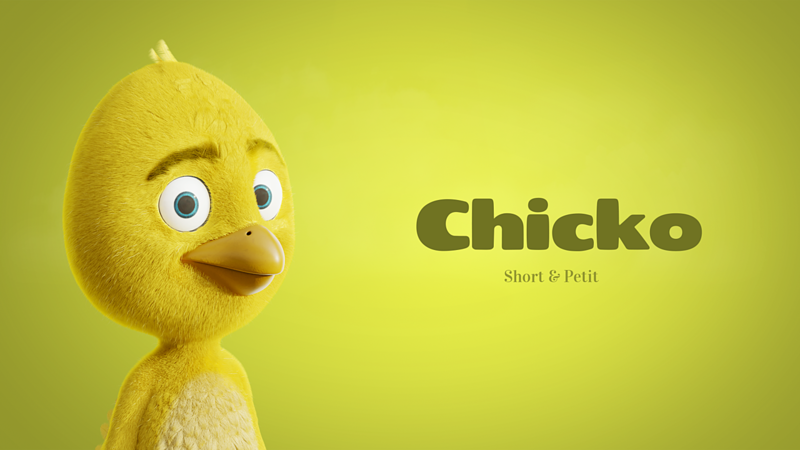 After some intensive work I'm very glad to present the Trailer of Chicko. LOL at coming "when it's ready". Like the little Chicko. bravo ! great effort here ! i wont critic the animation ! 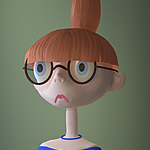 but the character is cool , and i love the environment and the lighting ! respect !